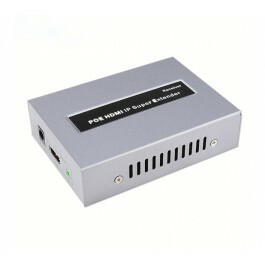 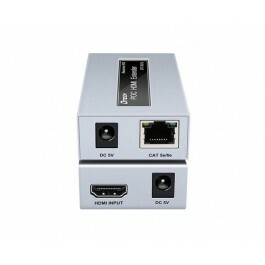 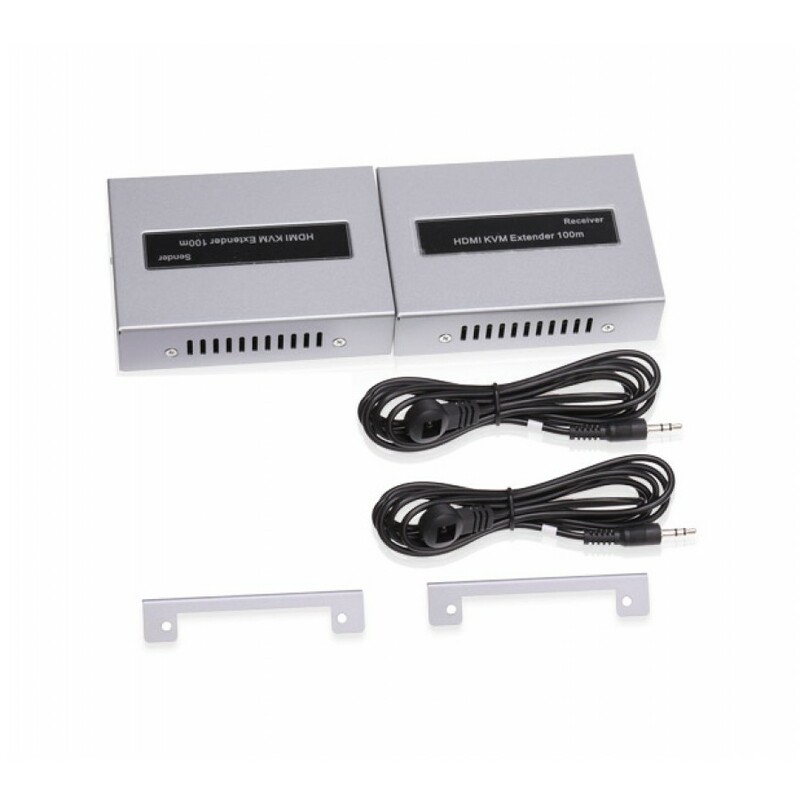 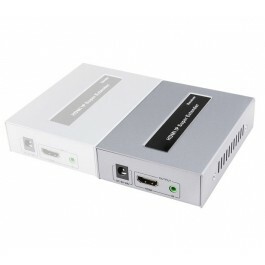 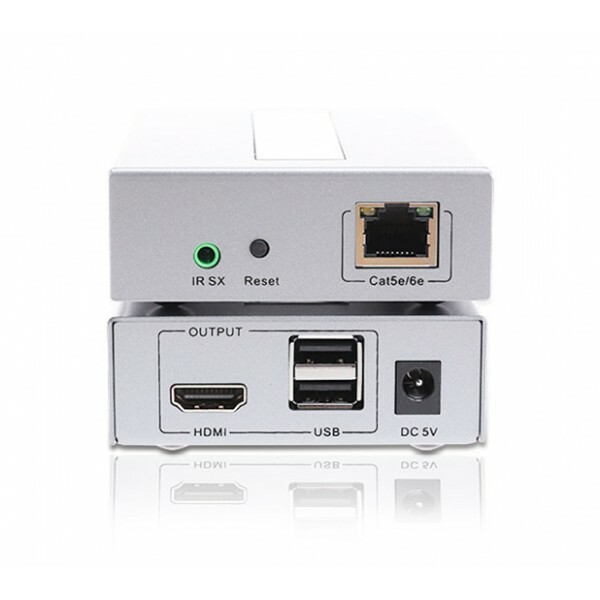 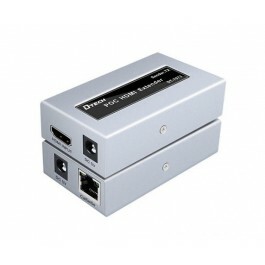 This KVM extender transmits HDMI signal up to 100 meters (with CAT6) over a single network cable, with max resolution supported up to 1080p@60Hz. 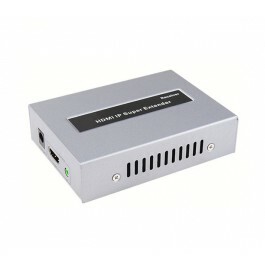 It allows access to a computer system from a remote USB console (USB keyboard, USB mouse, and monitor). 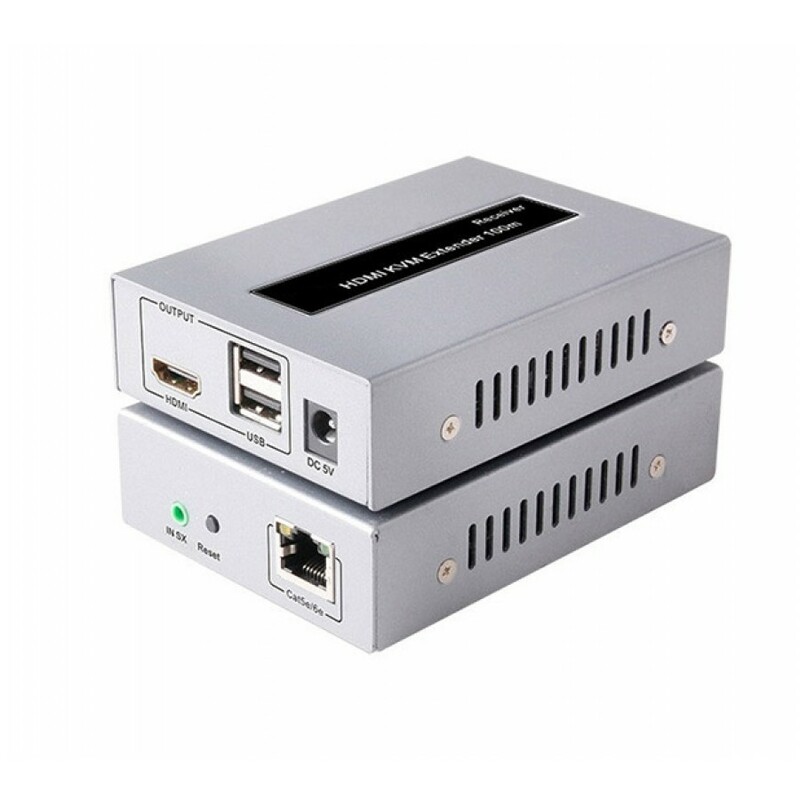 It is perfect for factory and construction sites, security control rooms, or any type of installation where the computer system needs to be in a conveniently accessible location.